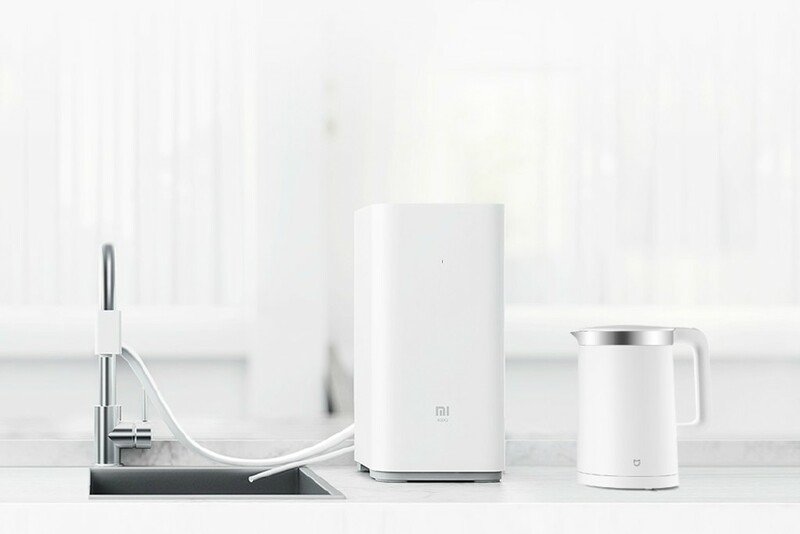 What else do we have in our Xiaomi Mijia products? Any other products that you want us to invent in? 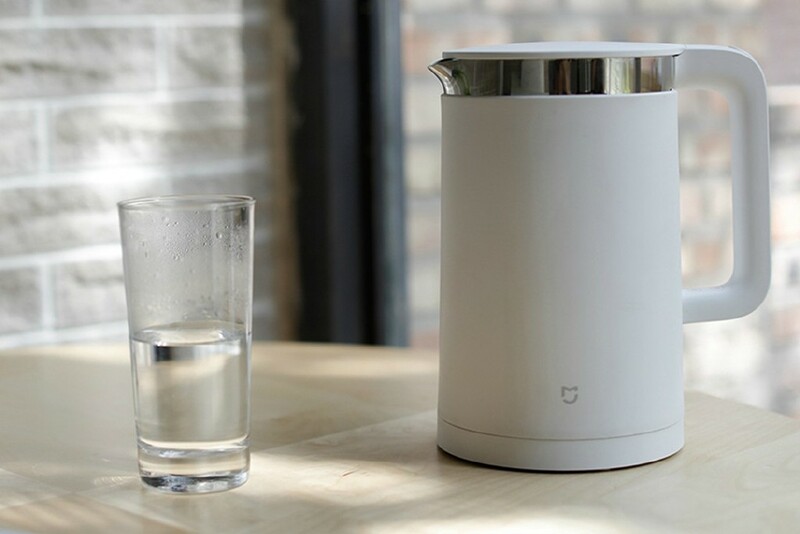 How about the Smart Temperature Control Kettle? Sounds cool, isn't it? We are still have to boil up the water to make tea,coffee etc for ourselves, guests, or perhaps to make the baby formula for the the babies. All these are essential for our daily living, do you agree? 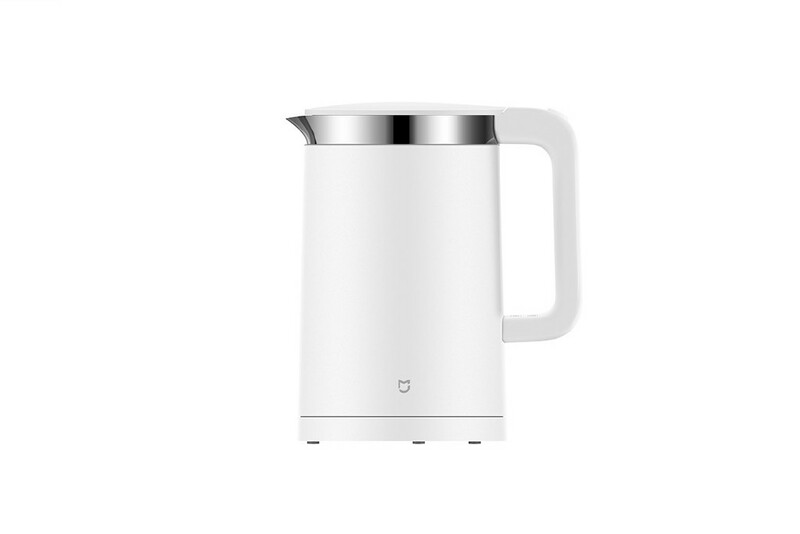 The brand new Mijia Smart Temperature Control Kettle had been released in www.mi.com/kettle not long ago. To everyone surprise, this product was released without any official announcement! 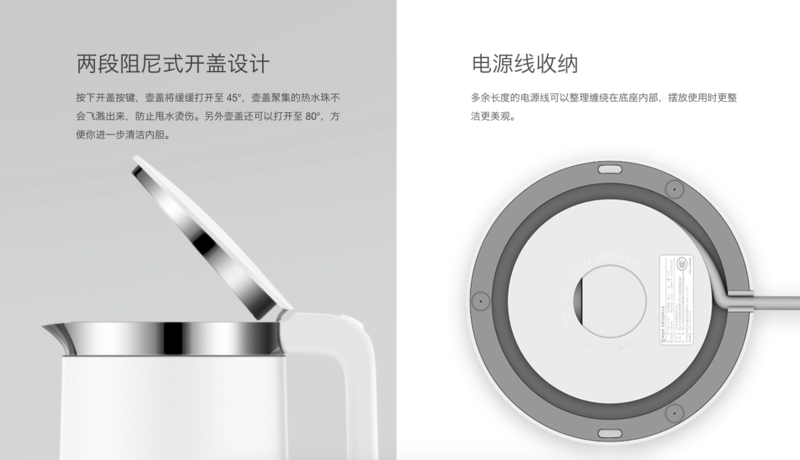 Xiaomi is good in making a surprise to the Mi users and for your information, there are another 2 brand new products which will be launched on 14th June! Stay tuned for more info!! 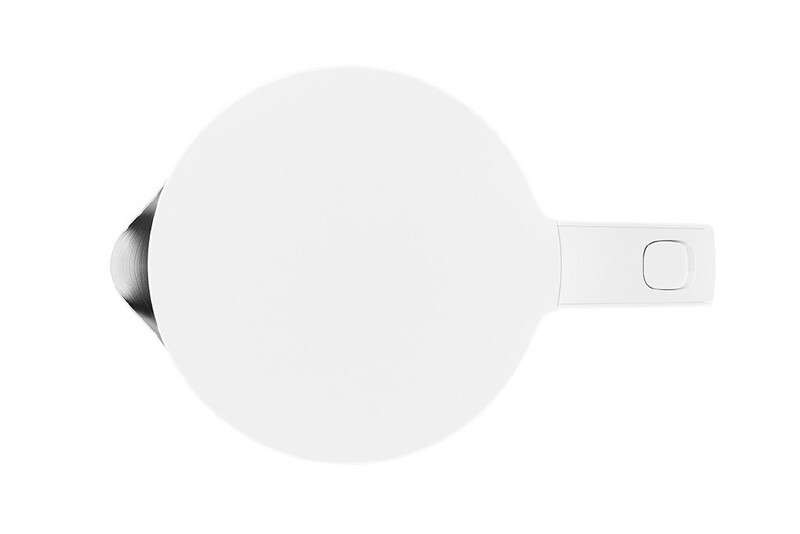 Now, let us take a look on this smart kettle itself. 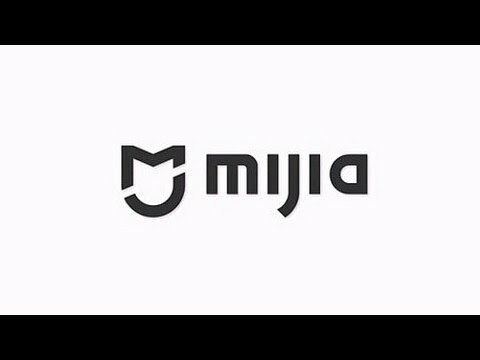 The body itself is white in colour, together with the simple,ergonomic design which is kind of like the trend for all the Mijia products. The capacity for this kettle is 1.5L and the inner part is made up of 304 stainless steel which makes it easier to be cleaned up. 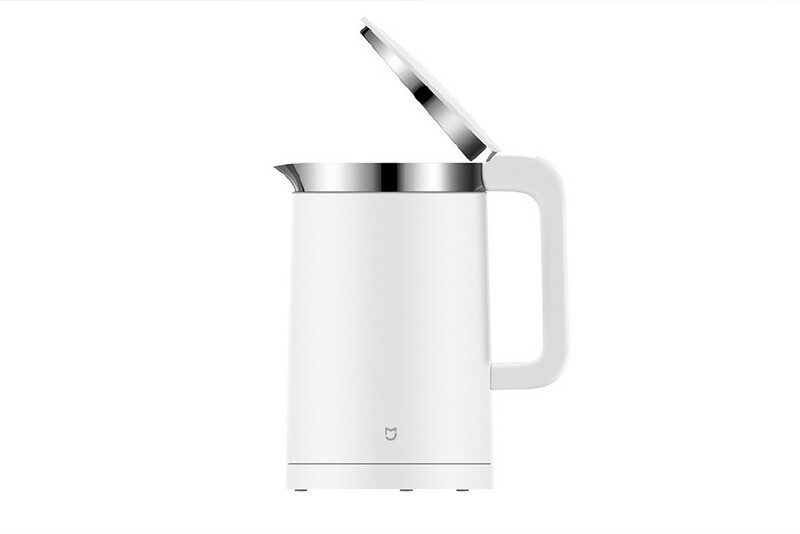 The diameter of the kettle lid is 13cm and it will be able to boil up the water within 5 minutes, thanks to its heating power of 1800W! 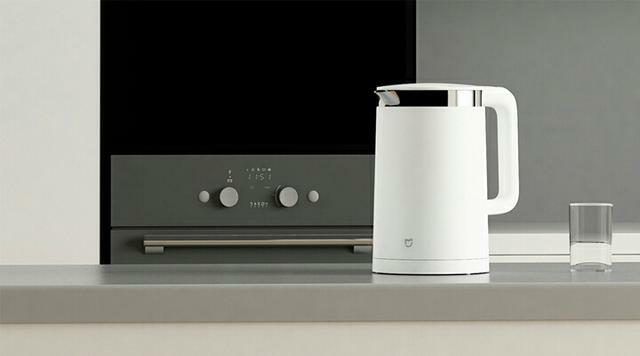 Also, the kettle is equipped with the safety features such as automatic and manual switch off after the boiling process and so on. 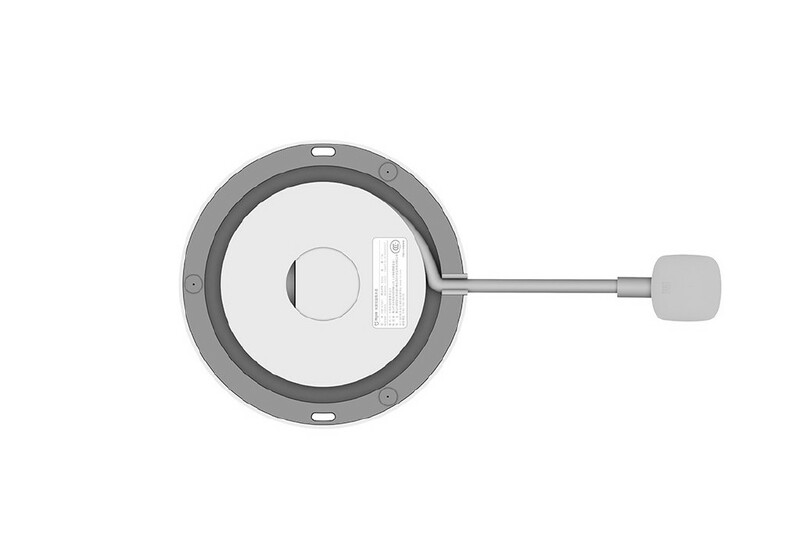 It is also equipped with the integrated cable winding facility so that you could "hide" the cable for a better appearance. 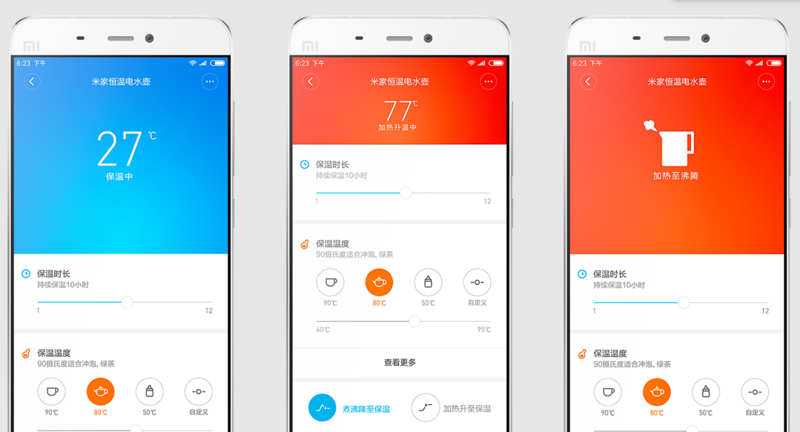 You can set the temperature by using the Mi Home App which is in your device. 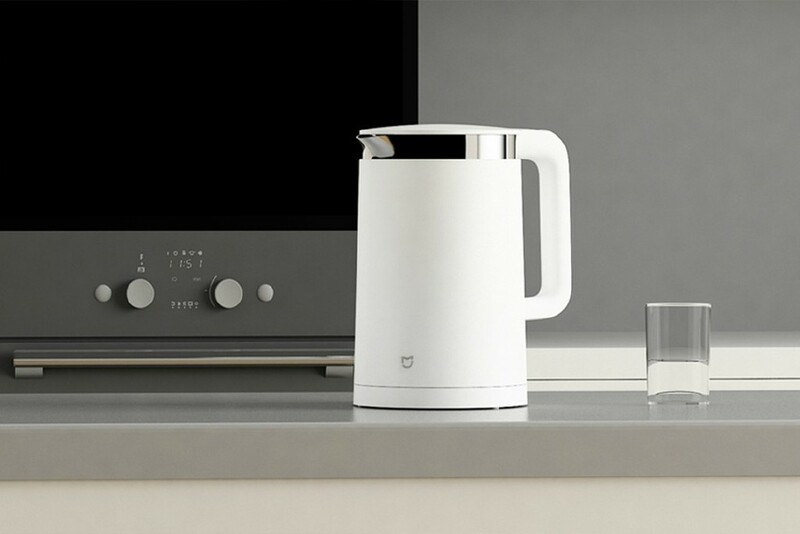 The kettle will not only heat up to the set temperature, but also it can boil the water at first and then maintain the water temperature as per setting itself. It is using STRIX temperature control from England and the expected life span is up to 10 years! 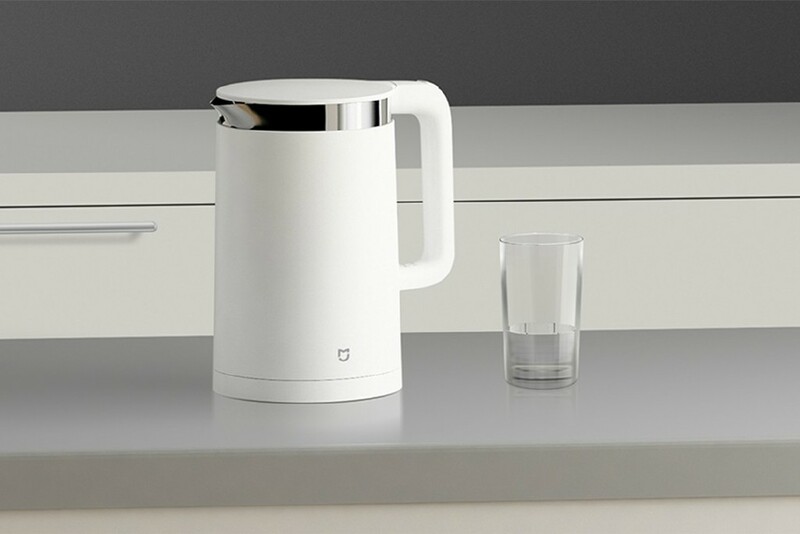 The scale deposits are greatly reduced when you use the Mijia Smart Temperature Control Kettle together with Mi Water Purifier and thus, providing you with a better water quality to be consumed. Price for this product? Only RMB 199!!! sepneela + 10 + 5 Thanks!